Go to our Events Page to sign up for our emails and be informaed of our weekly dinner specials and upcoming events! 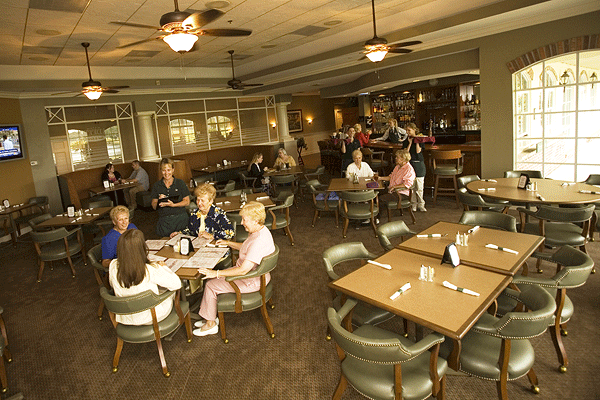 Lunch & Dinner served every day. Brunch every Sunday. 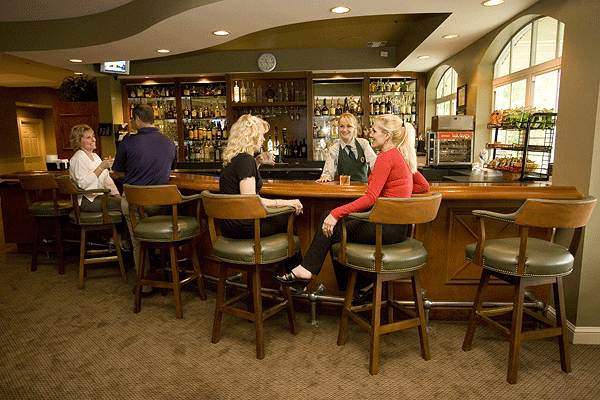 Relax and enjoy an ice-cold beer or your favorite cocktail at our casual bar. 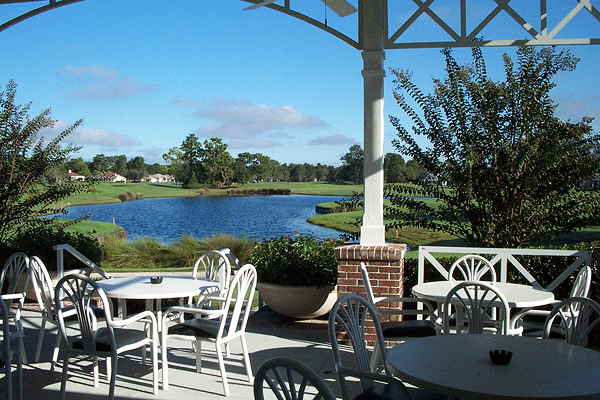 Or take in the panoramic view of Silverthorn's championship golf course from our veranda. 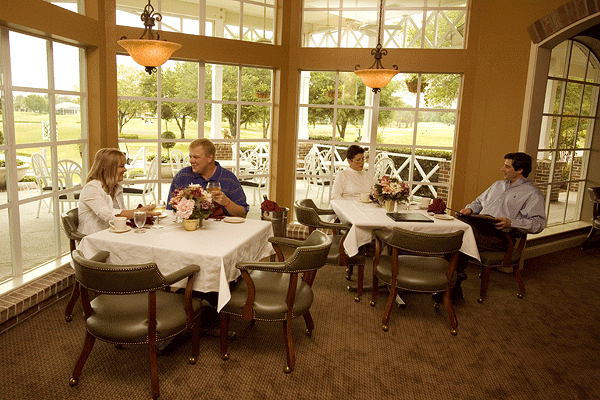 Come and enjoy exceptional food and superior service in a relaxing and comfortable atmosphere.